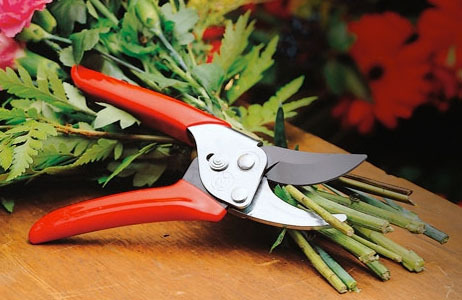 Looking to buy WOLF-Garten tools? Look no further. 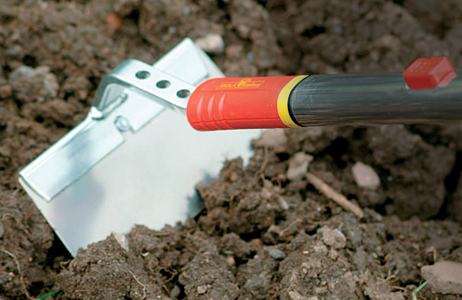 We only stock genuine WOLF-Garten products and carry the entire range in stock, all year round. We're the specialists. 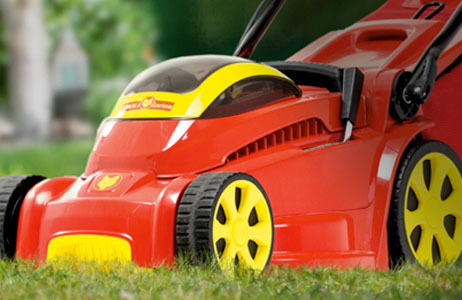 You can rely on us for next day delivery and same day dispatch, our dedicated team boasts award winning customer service backed by extensive product knowledge, and of course, we offer the very best prices that you'll find online or in store. Interested in finding out more about World of Wolf? Read our About Us page. Need Advice? The WOLF-Garten range is extensive. 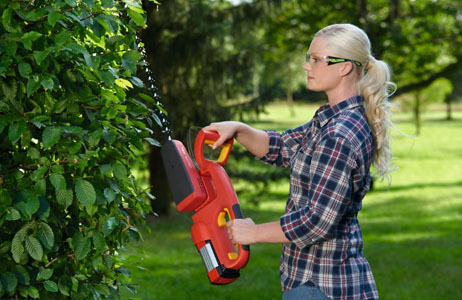 All of our staff are highly-trained and regularly use WOLF-Garten tools. 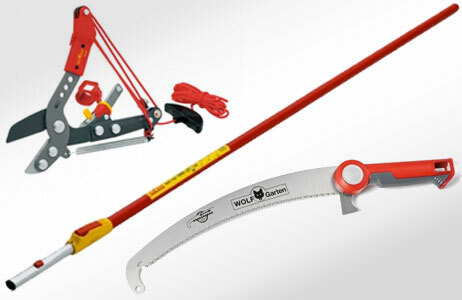 If you need advice on any of the WOLF-Garten tools shown on the website, do not hesitate to call the World of Wolf Garten sales and advice line: 0208 829 8850. 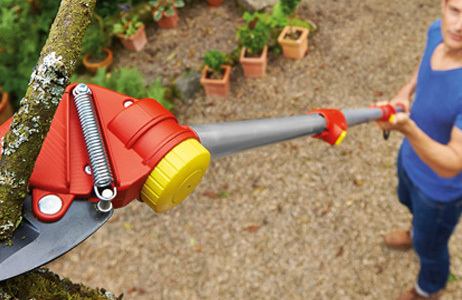 Be sure to check back each month to see which tool makes it to receive the prestigious accolade of World of Wolf's WOLF-Garten tool of the month.